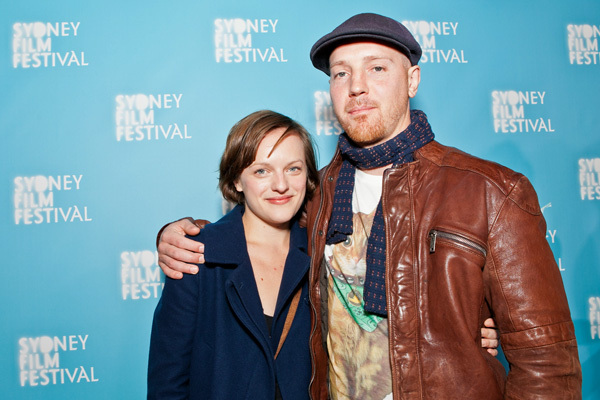 Did anyone notice the fabulous Elisabeth Moss was at the closing night film and red carpet for the Sydney Film Festival, with her boyfriend Adam Arkapaw? I remember seeing her first as the presidents daughter in the West Wing. I've seen the entire West Wing series three times now and I could just keep watching it. How thrilling was the ep. when her character was kidnapped? Wish I'd been on that writing team - even just to watch. And more recently I've enjoyed her playing one of the most interesting characters on Mad Men.